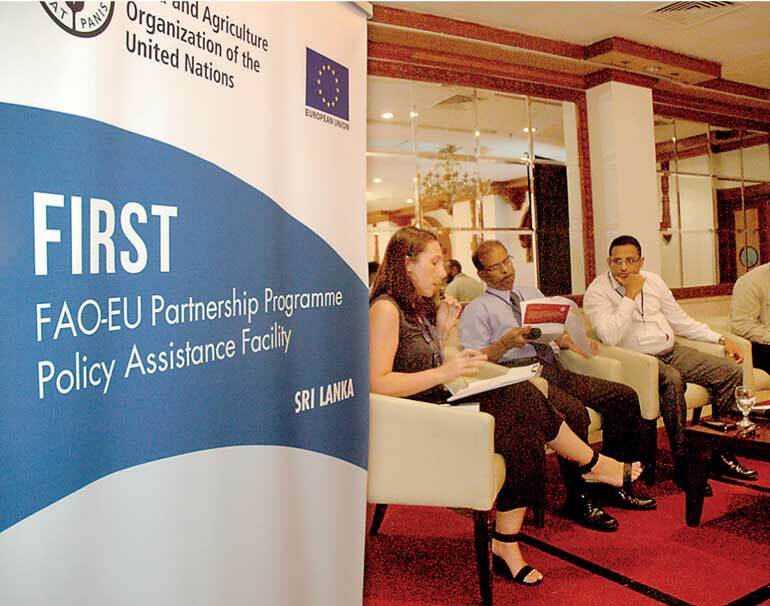 A two day seminar ‘A recipe for change – Improving nutrition through agriculture and food systems in Sri Lanka’, hosted by the European Union (EU) and the Food and Agriculture Organization of the United Nations (FAO) was held recently in Colombo. 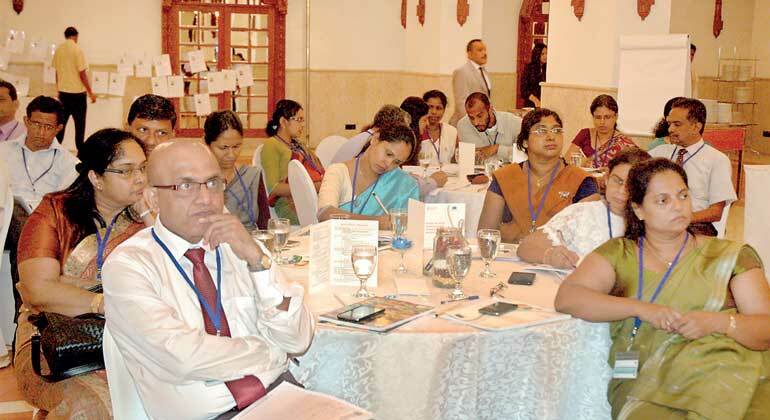 The seminar focused on creating wider awareness on the current nutrition conditions in Sri Lanka. It provided a platform for critical knowledge exchange on the relationship between nutrition, agriculture and food systems. In addition, the seminar highlighted the need to revaluate how nutrition is addressed, both in terms of planning and implementing of activities, while emphasising the key role of agriculture and trade. The seminar also tapped into the expertise of some of the key participants such as the Ministry of Agriculture and the Ministry of National Policies and Economic Affairs, to assimilate data on the best way forward in addressing nutritional challenges in Sri Lanka. Recent data from Sri Lanka highlight that improvements in the nutrition status of the population do not reflect the economic growth experienced over the past decade. The prevalence of overweight, obesity and related non-communicable diseases are increasing while undernutrition and micronutrient deficiencies persist. By working with food systems, on the way food is produced, collected, stored, transported, transformed and distributed, greater results on improving diets and health can be achieved. Nutrition-sensitive agriculture and food systems, is an approach that seeks to maximise agriculture’s contribution to nutrition. The importance of nutrition in human development is also highlighted by the Sustainable Development Goals (SDGs), particularly Goal 2; End hunger, achieve food security and improved nutrition, and promote sustainable agriculture. “Nutrition is unfinished business from the Millennium Development Goals and must be effectively addressed if Sri Lanka is to meet the Sustainable Development Goals by 2030 and reap the full benefits of its economic development,” said the FAO Representative for Sri Lanka and the Maldives, Nina Brandstrup. “Agriculture and well-performing food systems are key components of the solutions to Sri Lanka’s nutrition challenges,” she noted. The Seminar was a part of the Food and nutrition security Impact, Resilience, Sustainability and Transformation (FIRST) programme which is a policy assistance facility by the European Union and the Food and Agriculture Organization of the United Nations (FAO). FIRST Policy Officer for Sri Lanka, Itziar Gonzalez, highlighted the importance of finding integrated solutions to combat malnutrition, emphasising that the food and agriculture sectors are uniquely positioned to provide solutions that are based on an understanding of the multi-sectorial causes of malnutrition.